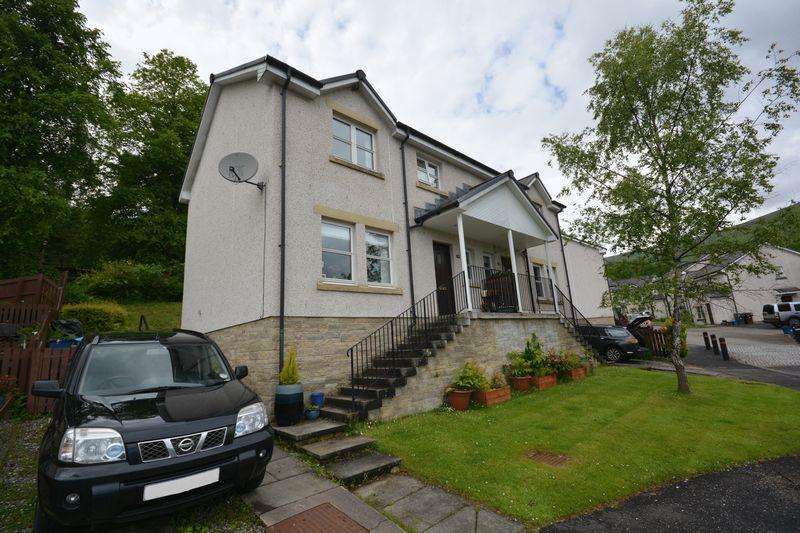 A contemporary family home situated in the loch lomond and trossachs national park. 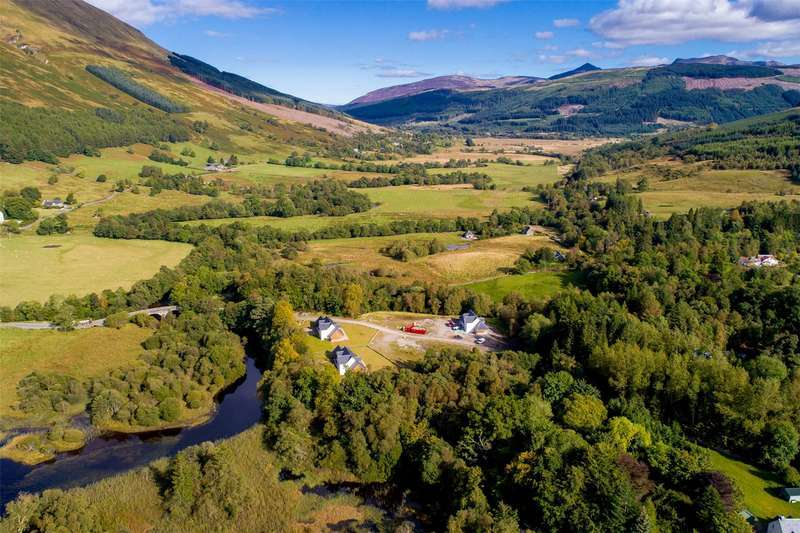 Irving geddes are delighted to offer for sale this handsome, fully refurbished four bedroom period villa enjoying a most peaceful private elevated location within beautiful lochearnhead. 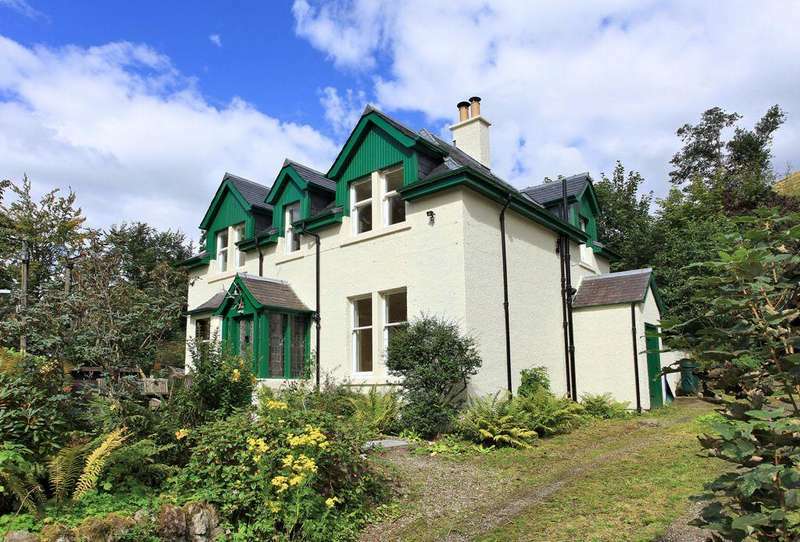 Beautiful detached cottage in the braes of balquhidder. airbnb potential with a fully self-contained summer house. 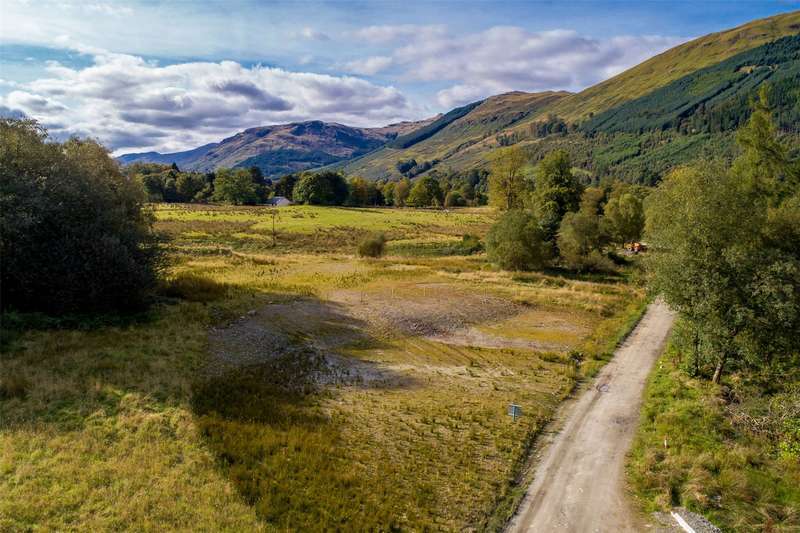 At stronvar, by loch voil, you'll discover a unique opportunity to purchase a plot in one of scotland's most beautiful locations.